Get notified when Drake tickets are available! Drake is a rapper who was born in Toronto, Ontario, and first gained fame as an actor on the Canadian teen drama series “Degrassi: The Next Generation.” In 2009, he released his first EP, which was followed by a studio album in 2010 that debuted in the top spot on the Billboard charts. 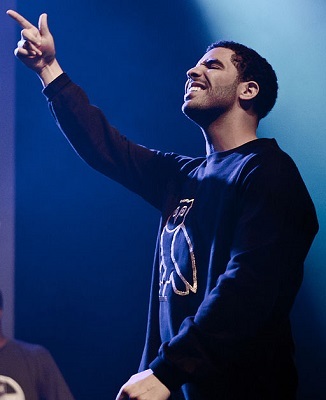 Drake has had a number of hit songs, including “Hotline Bling,” “Started from the Bottom,” “Marvins Room,” “Forever,” “Best I Ever Had,” “Know Yourself,” “Hold On We’re Coming Home” and “Make Me Proud.” The hip hop artist tours the U.S. frequently, and you can buy Drake tickets using the links above.